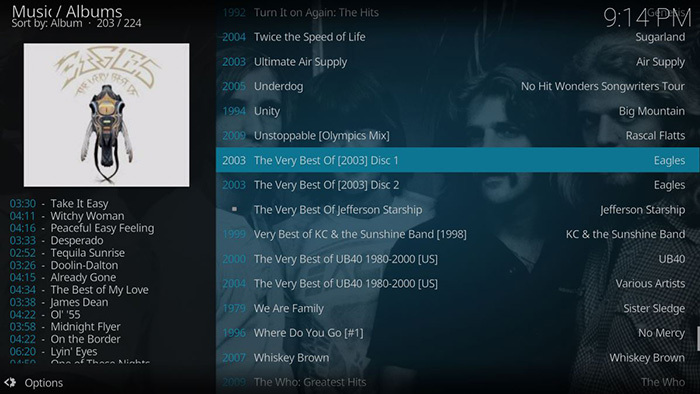 The recently launched Kodi 18 brings wide support for different audio files. It’s safe to say that if you have music on your device, no matter in which file format, you’ll be able to play it using Kodi. We like to stay on top of the latest Kodi-related developments, so we wrote this guide for Kodi 18 Leia users. Still, it’s important to know that the following method works on earlier Kodi versions as well, in addition to all the platforms that this application supports. Using a new pop-up, you need to find your music collection. Remember that your entire library should be contained within a single folder. For example, you can name it ‘Music Library’. This folder can contain sub-folder with albums and songs. So, go to the Music Folder and hit ‘OK’. 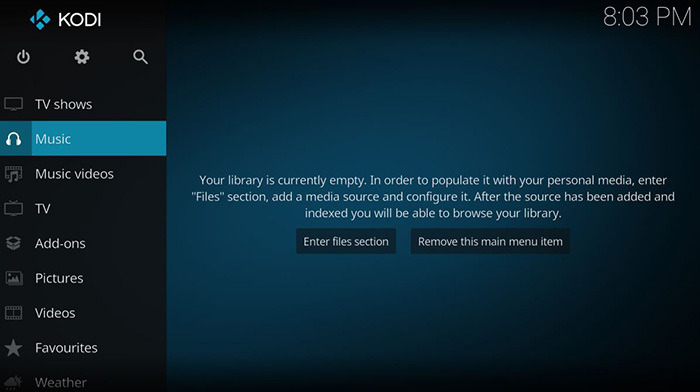 This way, all of the available sub-folders will be registered and imported into Kodi. 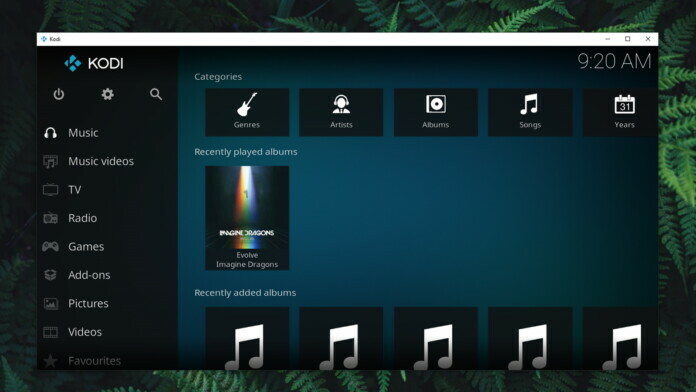 Return to your Music library within Kodi. You can now start playing the files or browse the library by genres, artists, albums, and songs. 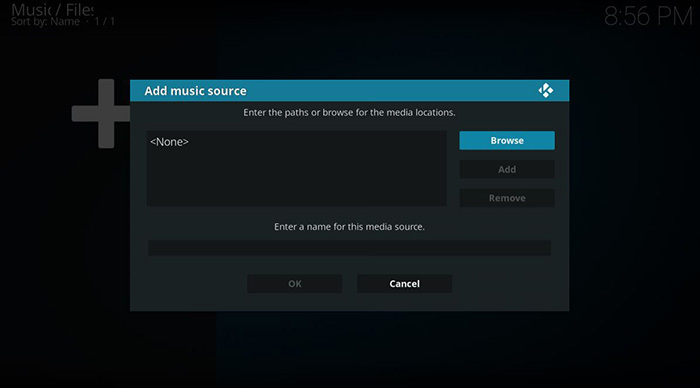 What should you do after you add music to Kodi? 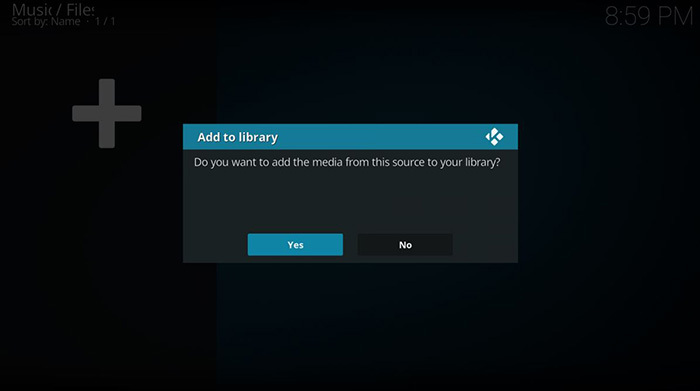 Well, you can import different types of files and create your own media library. To learn how this is done (and a few additional things), check out the following articles. 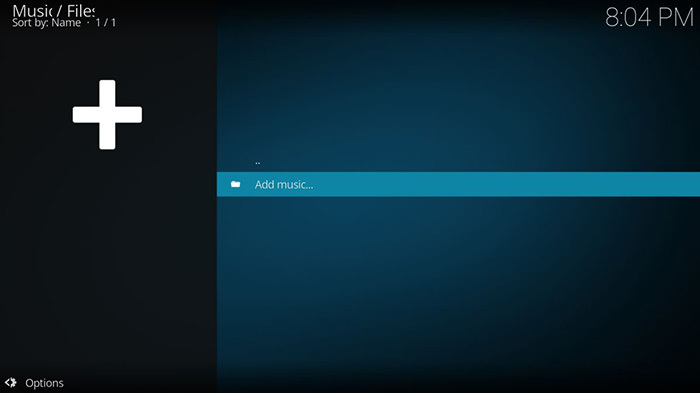 Have you managed to add music to your Kodi? We sincerely hope you have. 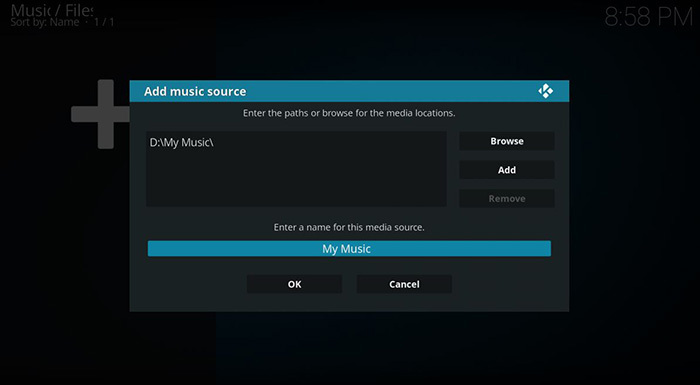 However, you can talk to us if you’re still trying to figure out how to add music to Kodi. Use the comments section below and post a comment. If you want to spread the word about this article, why not share it via social networks? And don’t forget to follow TechNadu on Facebook and Twitter. Thanks!